Lone Star Restaurant is an exclusive elegant, yet relax restaurant set on a spectacular white sandy St. James on Barbados West Coast. Establish in 1999 the stylish facilities describe by Michael Winner as "The Ivy of The Caribbean" is renowned for attracting a number of celebrity clientele all-fear round. 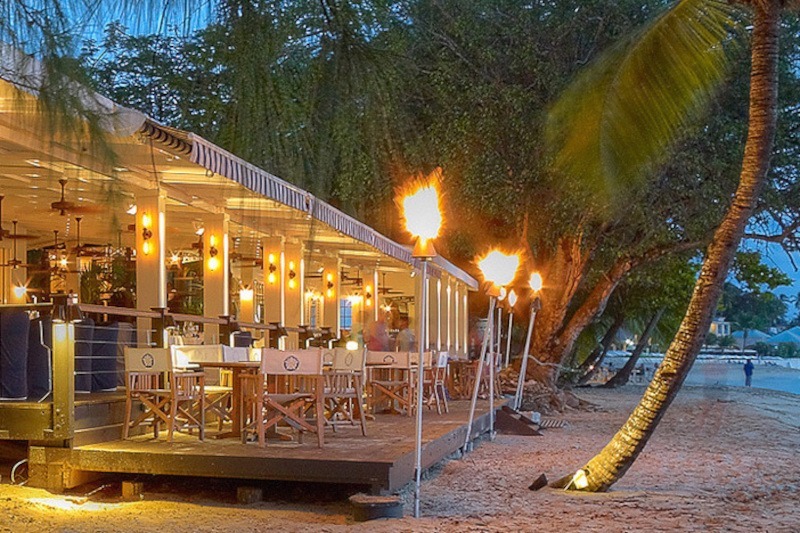 It is open seven days a week offering lunch and candle light dinner right on the beach. during dinner. The Lone Star is open for both lunch from 11:30 am - 5:30 pm Monday to Sunday and for dinner from 6:30pm to 10:30 pm Monday to Sunday.